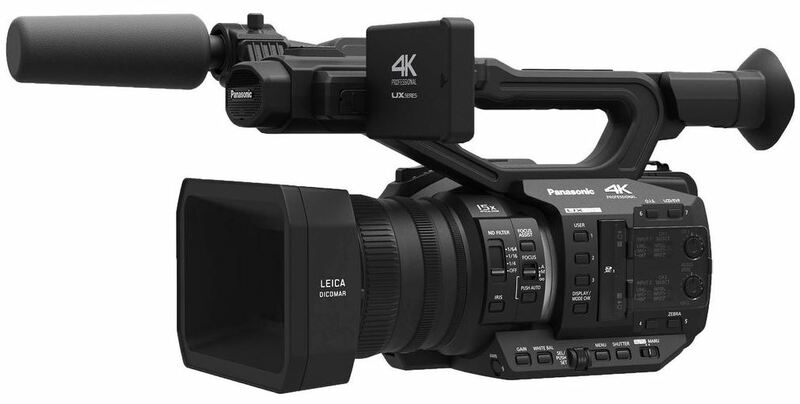 The Panasonic AG-UX90 4K/HD professional camcorder records UHD 4K and FHD. The camera supports PAL compatible frame rates. It comes with integrated 15x optical zoom lens and a 1" type sensor.